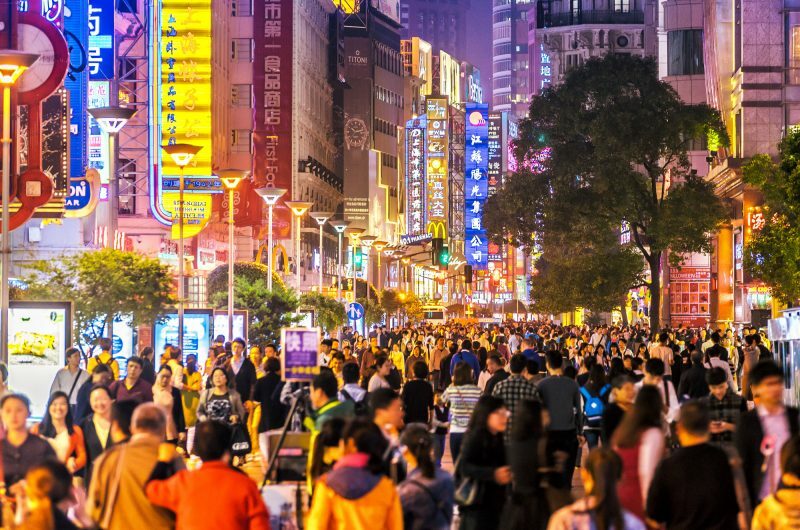 The People’s Republic of China is the world’s most populous country with over 1.3 billion people, and the third largest covering 9.6 million square kilometres. It is a diverse and fascinating country with a treasure trove of cultural and historical delights. 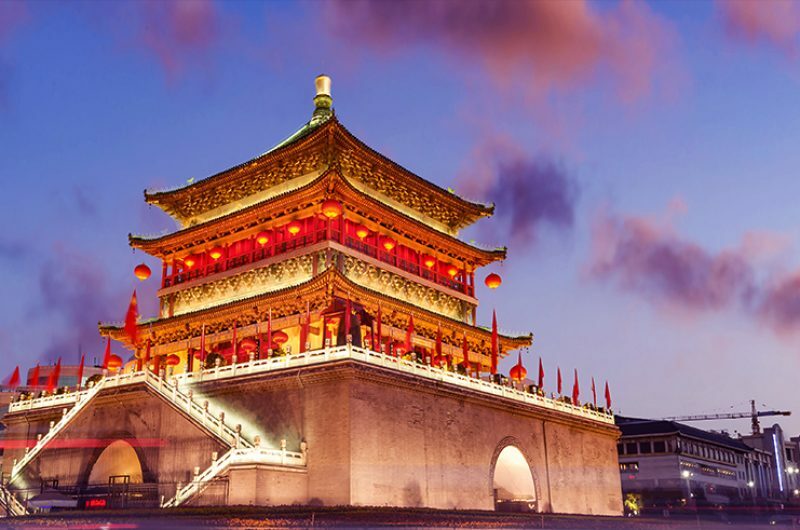 China is both ancient and modern, with a rich history stretching back over millienia and a thriving modern economy which has seen the huge growth in recent times. These changes and the speed with which they occurred makes China a truly unique case study when considering human geography and opens up a range of cross-curricular activities. 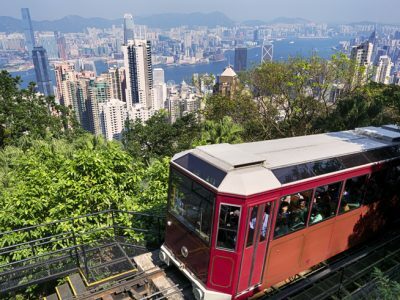 Our customisable itineraries have been designed by our experts to ensure that you get the most out of your trip, whether you are interested in the history, culture, and cuisine of China, while also making the most of the geography learning opportunities. 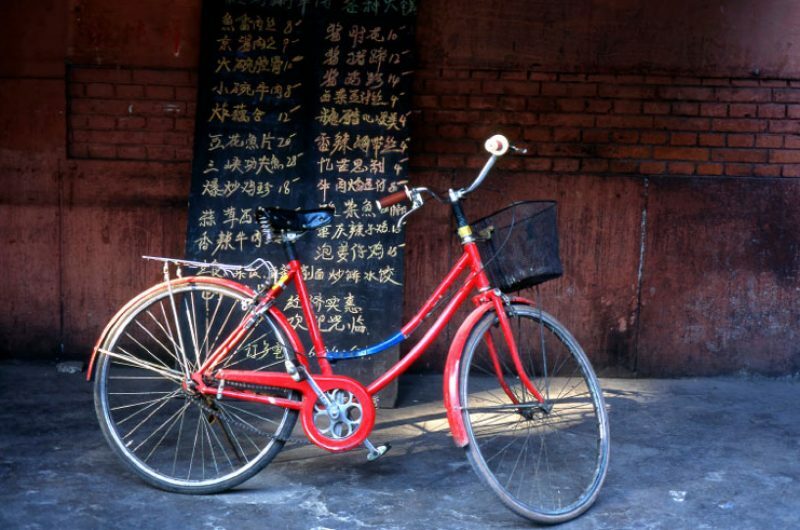 “China combinations” means you can mix and match our China itineraries to ensure that your students get the most out of this life changing trip. 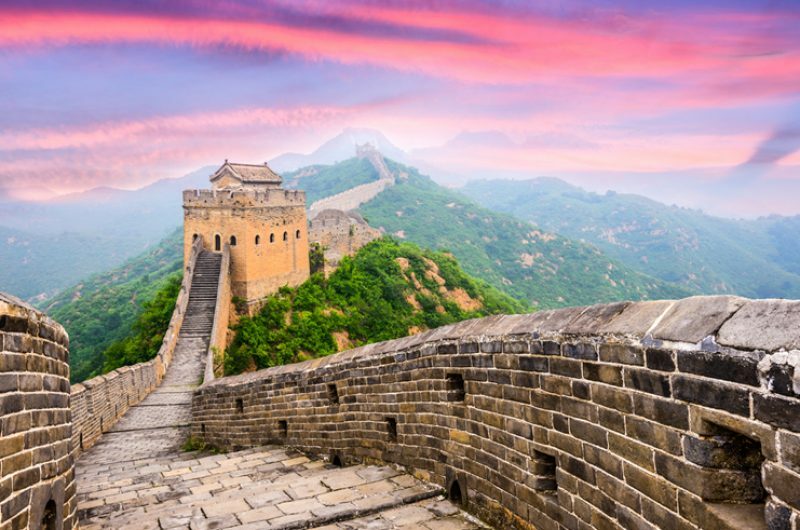 Within our itineraries we have made recommendations to which destinations fit together to create a full and balanced itinerary and our travel specialists are always on hand to help you plan the ultimate trip to China for you. 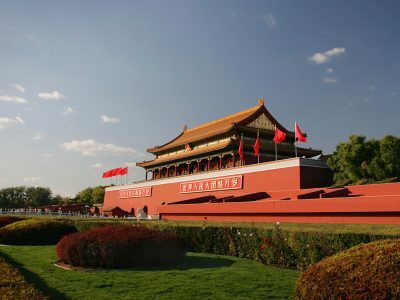 Beijing is a fascinating blend of history and modernism. 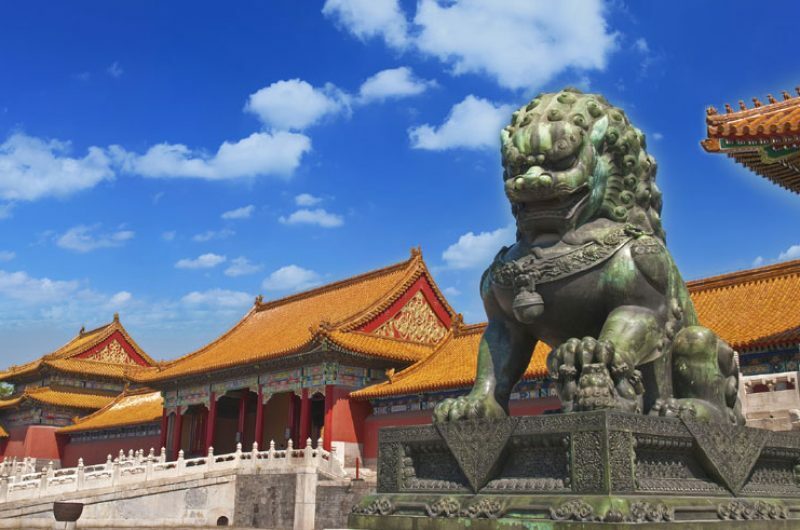 Even in just 3 days students can get a captivating cultural experience and visit all the main attractions including the forbidden city, the Summer Palace, The Great Wall and much more! 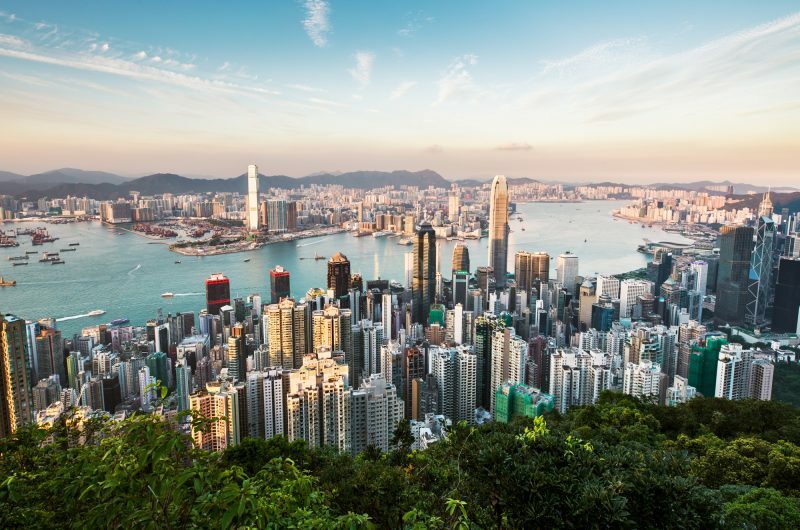 In just 4 or 5 days in Hong Kong and students will experience every aspect of this captivating Island, from the vibrant city to the stunning countryside. 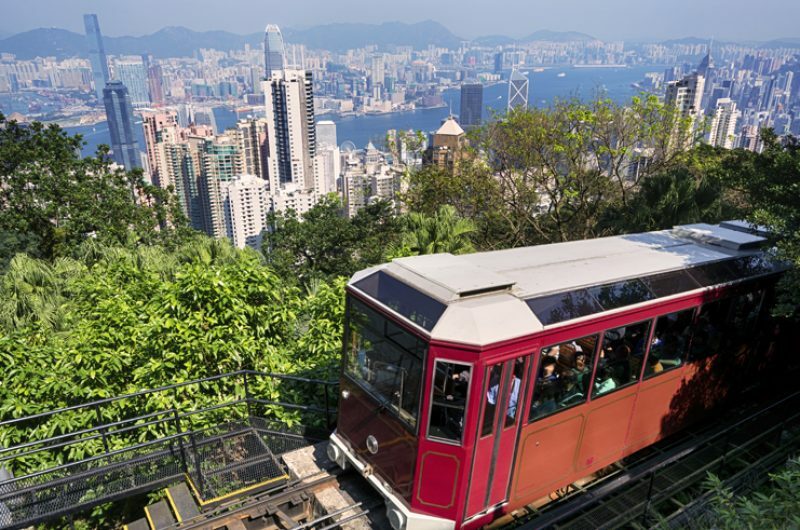 Plus, you can really add a bit of magic with an optional day trip to Hong Kong Disneyland! 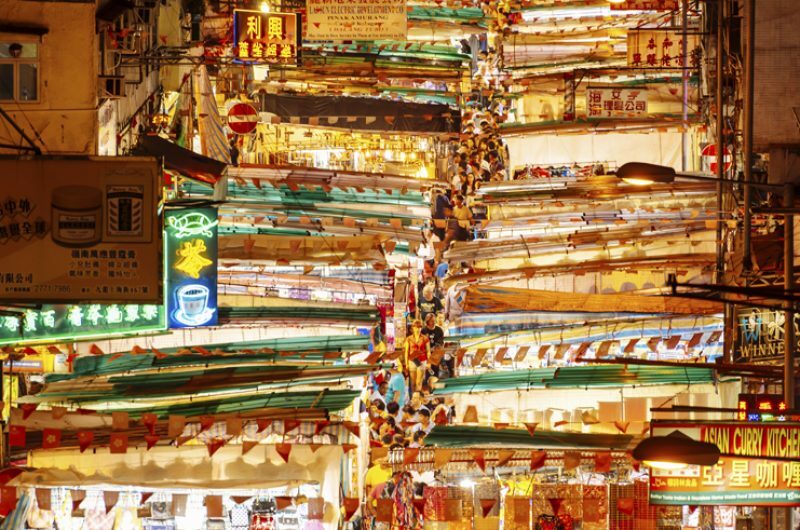 Watch the city expand before your eyes as you visit the most populated city in the world. 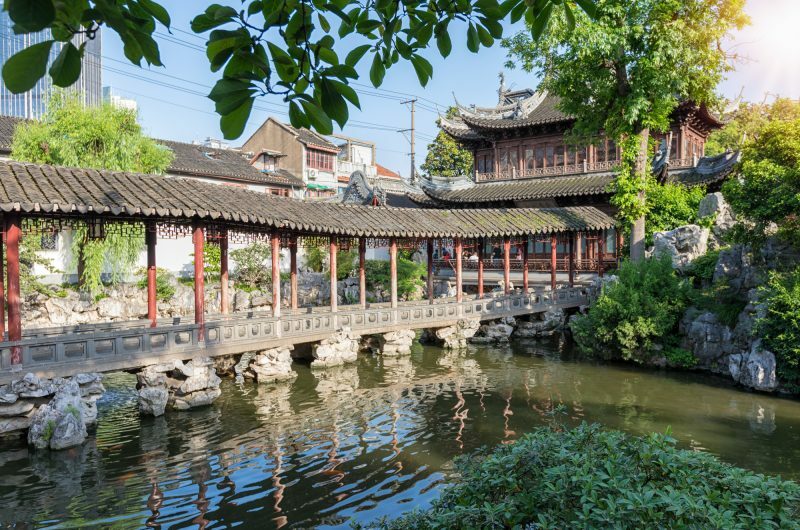 You’ll Find a moment of quiet, intermittently placed within the dazzling lights and busy streets of Shanghai as you explore beautiful Yu Gardens, and so much more! 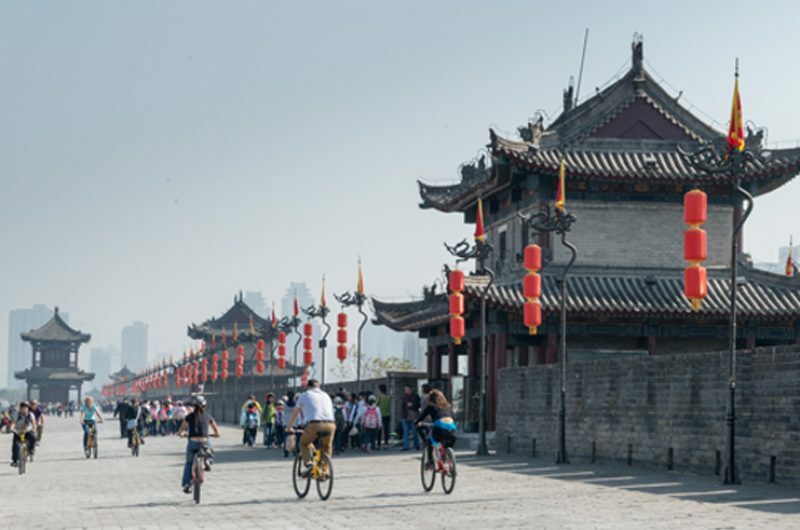 Xi’an gives students a glimpse into China’s rich history, as it is one of the oldest cities in China! 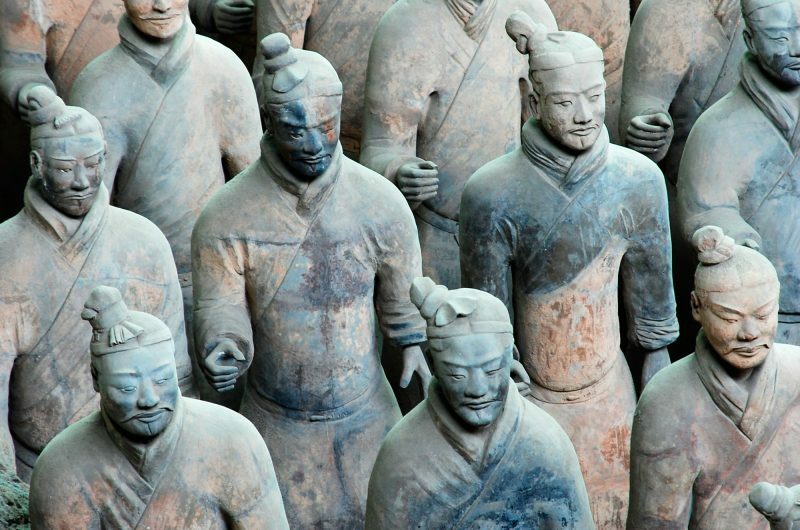 Stare into the eyes of the army of Qin Shi Huang, when visiting the Terracotta army and get adventurous with a bike ride along the old city walls! 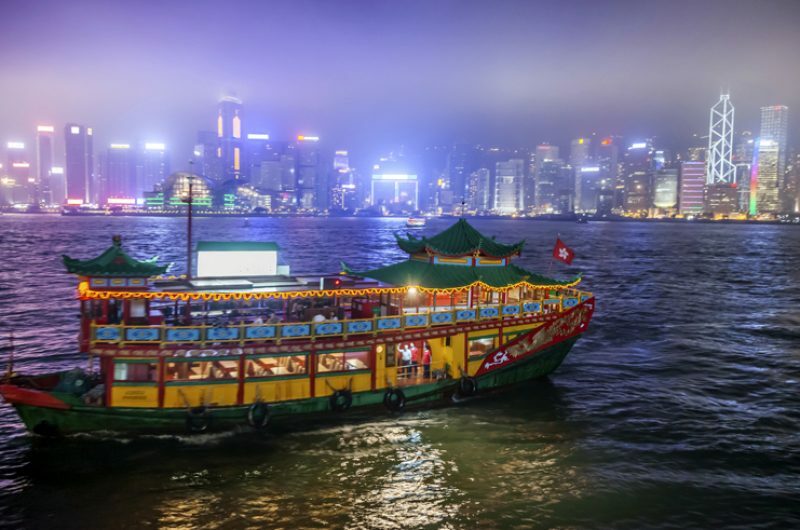 A cruise along Asia’s longest river offers a completely unique, once in a life time opportunity. 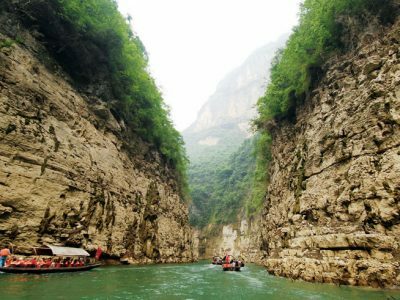 Students will see main landmarks, like the gigantic Three Gorges Dam, but some of the greatest sights seen on this cruise are those that cannot be featured in an itinerary. 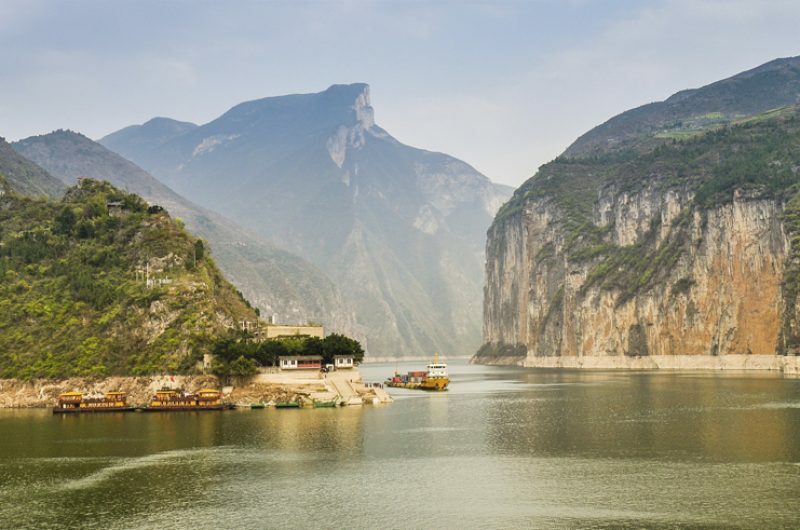 8% of the world’s population live in the river’s watershed including the 200 million that live along it, making the cruise a real window into Chinese life! China is a place where old and new truly meet. There are enthralling places of astonishing beauty and those of historical significance. It is easy to be impressed by such icons as The Great Wall and the Forbidden City. However, the greatest experience your group will gain on a school trip is engaging with the people. 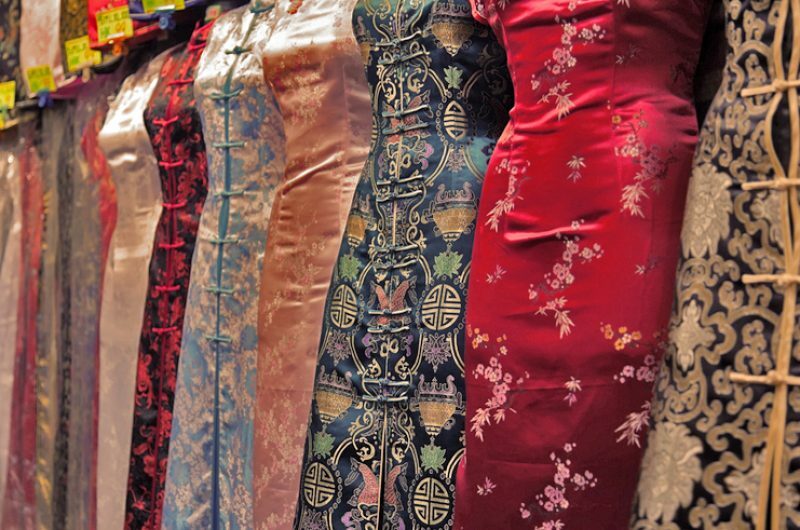 Not only do they bring to life China’s rich heritage and tradition, but they have embraced the modern world and are the key to China’s emergence as an industrial, technical, financial and cultural superpower. 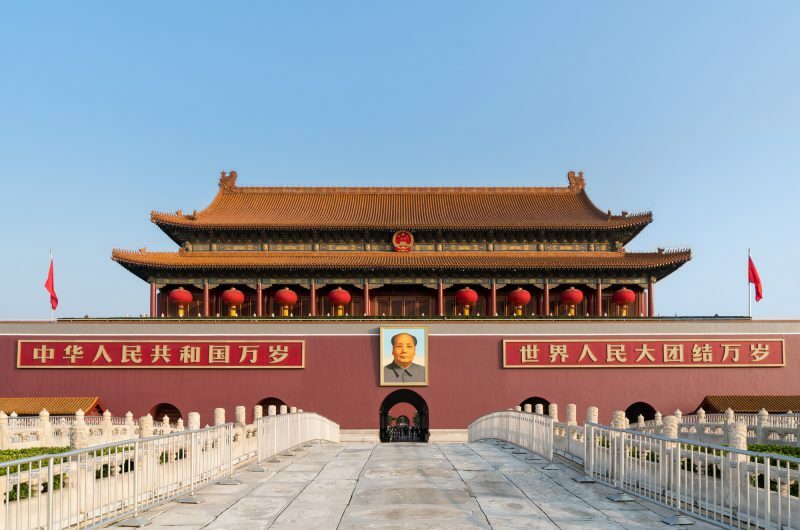 Vibrant and colourful Beijing, China’s capital city, is modern and aspiring; it affords plenty of opportunities to talk about population, migration, urban environments and resources with your students. 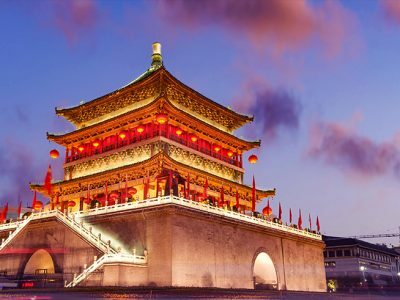 Xi’an, one of the oldest cities in China, is full of history, archaeology, and from here it is possible to visit the famous Shanxi museum and Terracotta Army. 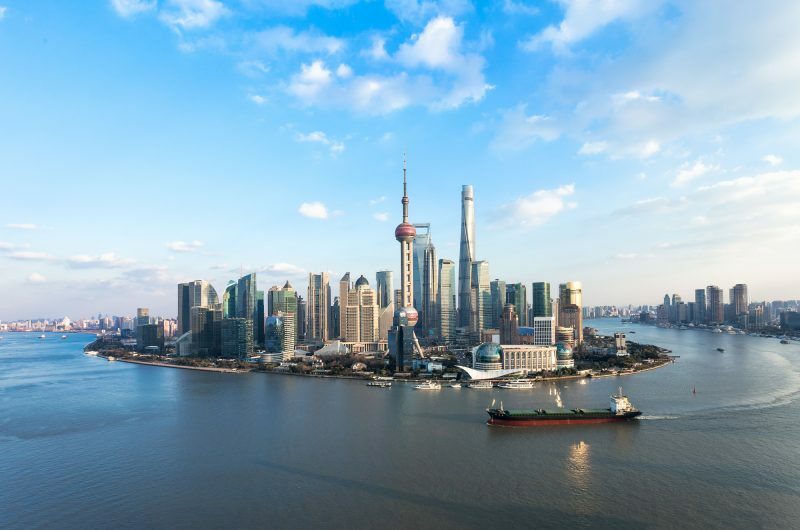 Shanghai, China’s financial heartbeat, also offers a perfect blend of cultures – the modern and the traditional, the western and the oriental, new skyscrapers and old Shikumen lanes jostling for space on the skyline. China’s meteoric growth in recent times has posed new challenges to their existing water, food and energy resources, meaning that new and creative solutions have had to be sought. 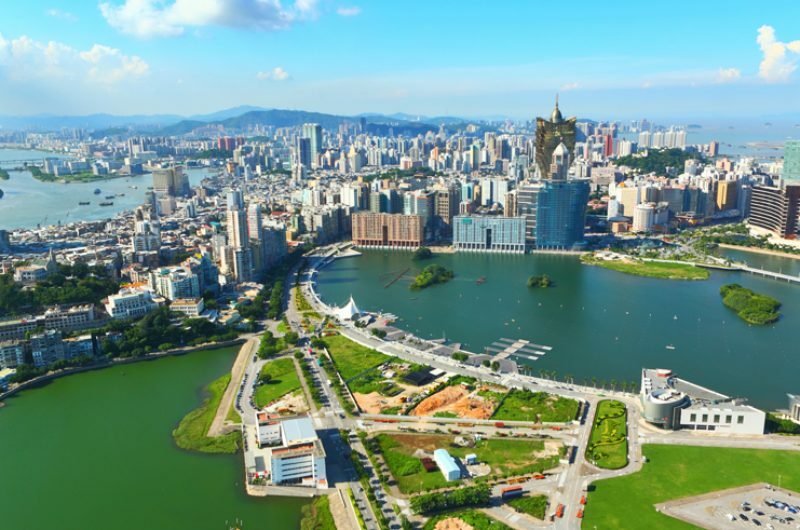 With climate issues becoming a growing concern, the avenues being explored by China’s industry experts today make for a compelling case study. Why take a school trip to China? 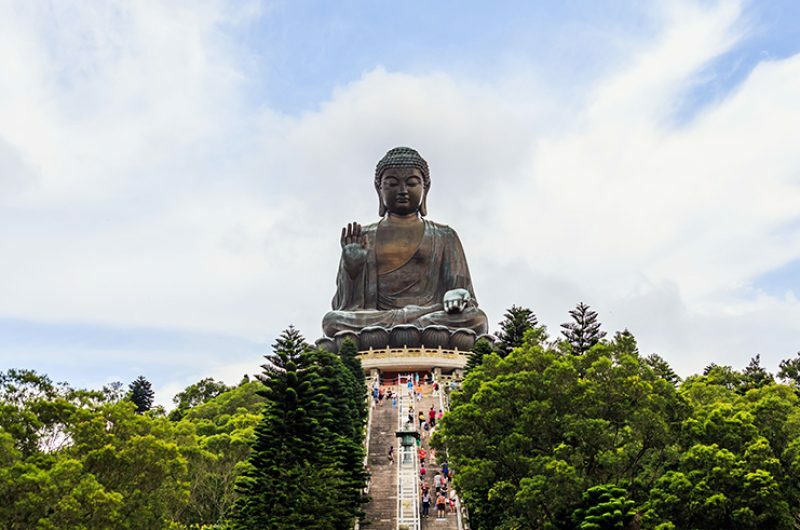 Referred to as the cradle of civilisation, a school trip to China allows students to learn about its 5,000-year history as well as its cutting-edge scientific discoveries. Nowhere else in the world are students able experience major historic sites, side by side with leading water management techniques. This juxtaposition gives students a truly unique learning experience. China offers a wonderful opportunity to discover a fascinating culture which may be unfamiliar to many students. 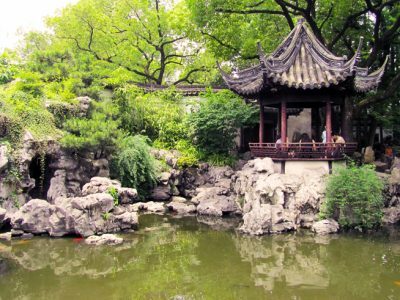 As you and your group explore, you will be able to speak to locals and gain a real insight into the people and cultures who live in China. This kind of immersive learning experience can be key to helping create well rounded students who are able to find real-world applications for their studies. 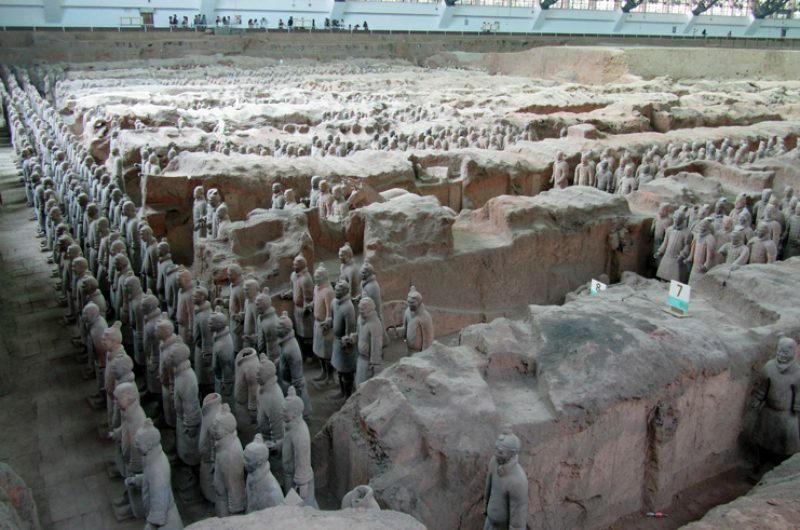 The learning opportunities available to students on a school trip to China are second to none. Whichever syllabus you are following our experts will be able to help craft an itinerary which feeds into your course and classwork in a myriad of ways. 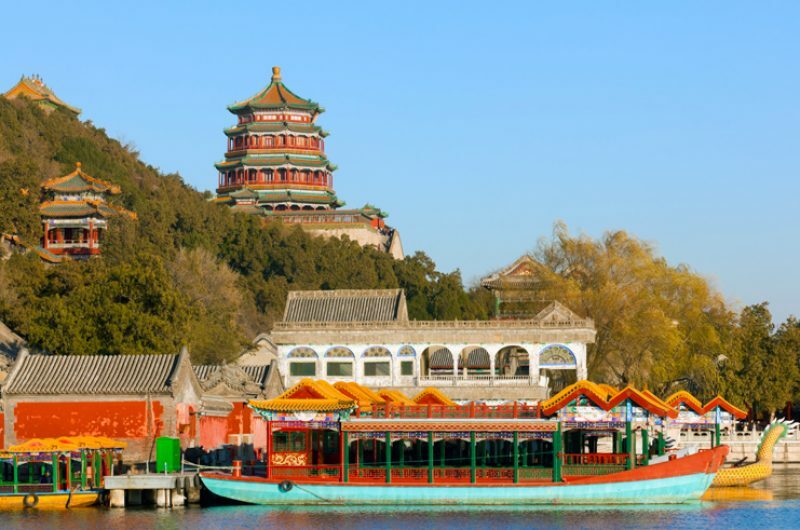 What are the benefits of a school trip to China? Visiting China can be a life changing experience. The wealth of world famous sites benefits students across all study topics and offers an ‘awe and wonder’ experience. 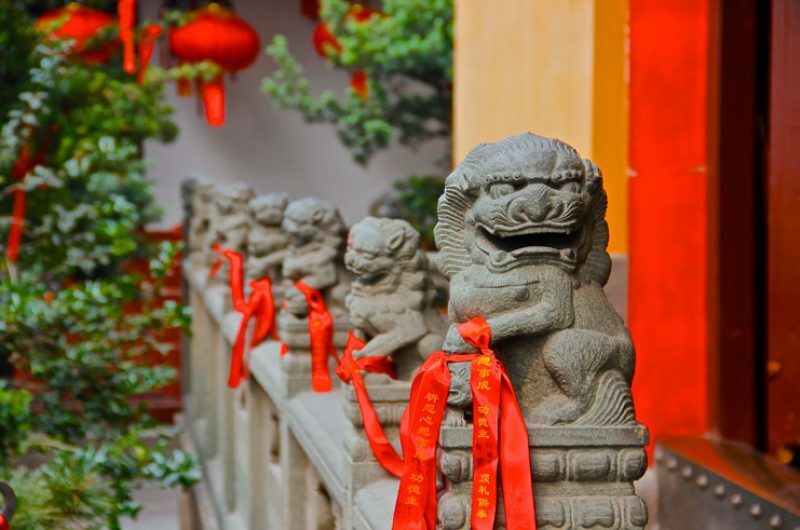 A trip to China is sure to be one none of your students are likely to forget. A school trip to a country like China gives students a chance to step outside of the familiar and experience something completely new. Covering course material in such an inspiring location is sure to motivate students to learn more and immerse themselves more fully in the topics at hand. 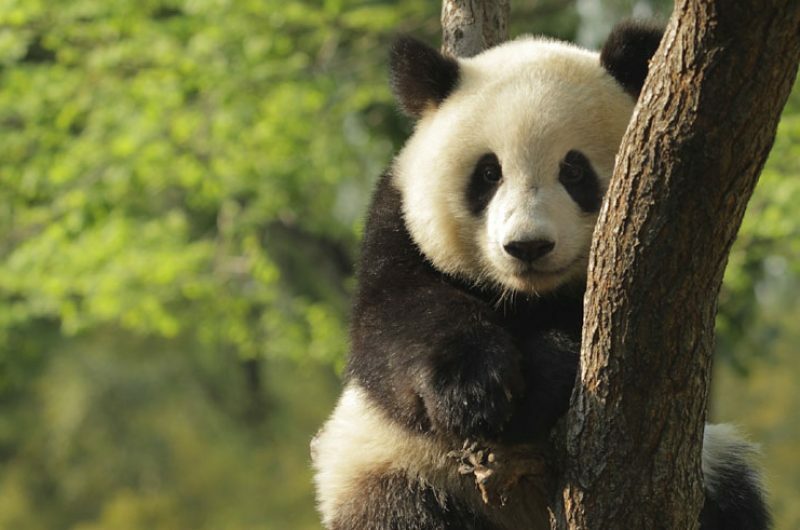 China also offers a unique case study for many learning units giving students the opportunity to prepare for course work and exam questions from a different angle. With so many potential curriculum links, there’s sure to be something which students are able to apply to their school work at a later date. The lessons they learn in China are sure to stick with them throughout the school year to come.